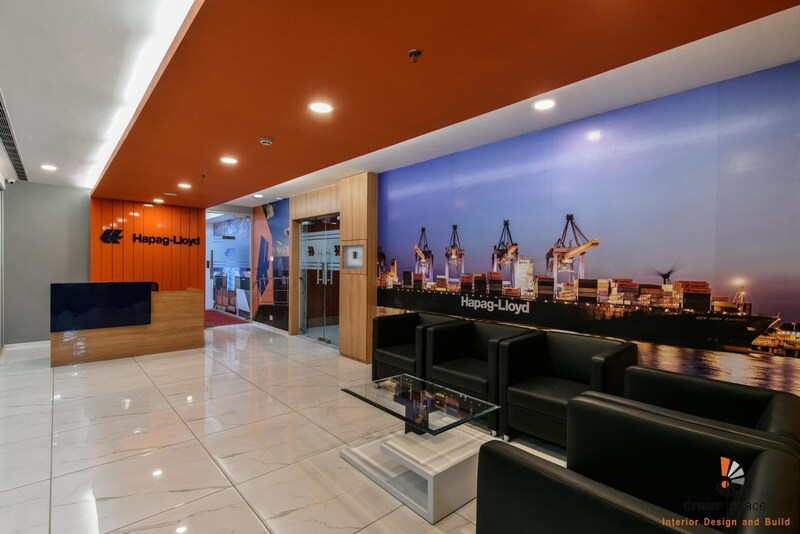 The Hapag office in Mumbai is an extremely high-end space. It has a very modernistic approach in its styling. 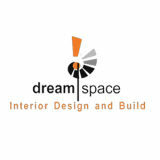 In addition, the interior that is reflected from the designing is extremely attractive where one would love to work.